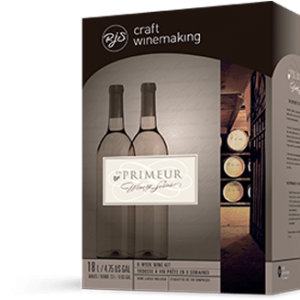 A bouquet of warm dark fruits, ripe black cherries with hints of cigar box and vanilla are present on the nose, while layers of black cherry and mocha unfold on the palate. 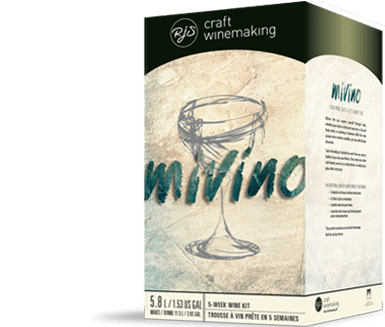 The Genuwine Winery Dried Grape Skins included in this kit will produce soft silky tannins. Roasted duck with grilled mushrooms, grilled veal chop with roasted vegetables, or ratatouille.